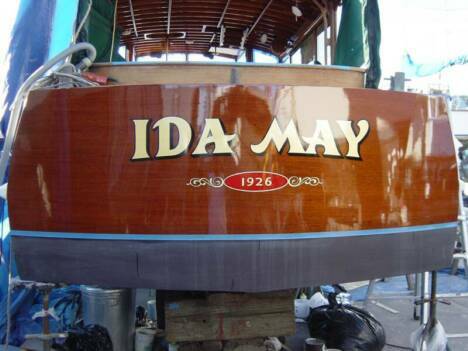 The Ida May, copyright 2010. This website and the monumental restoration of the Ida May is a tribute to Lois Laurel-Hawes and her father, Stan Laurel. Ship's Clock being returned back to the Ida May after 70 years!!! Click here for more info. of John Deere Van Brunt & Company. and most expensive yacht in America at one time. 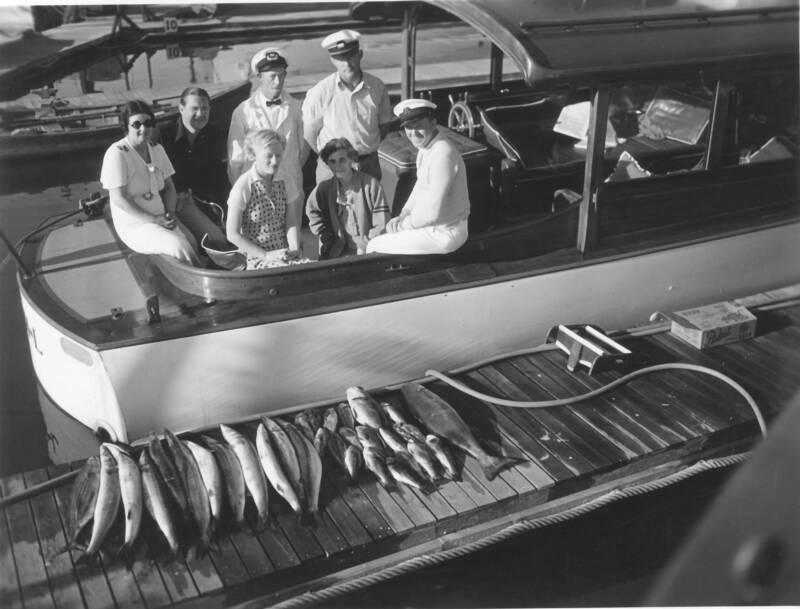 Laurel renamed the yacht the Ruth L., after his wife. 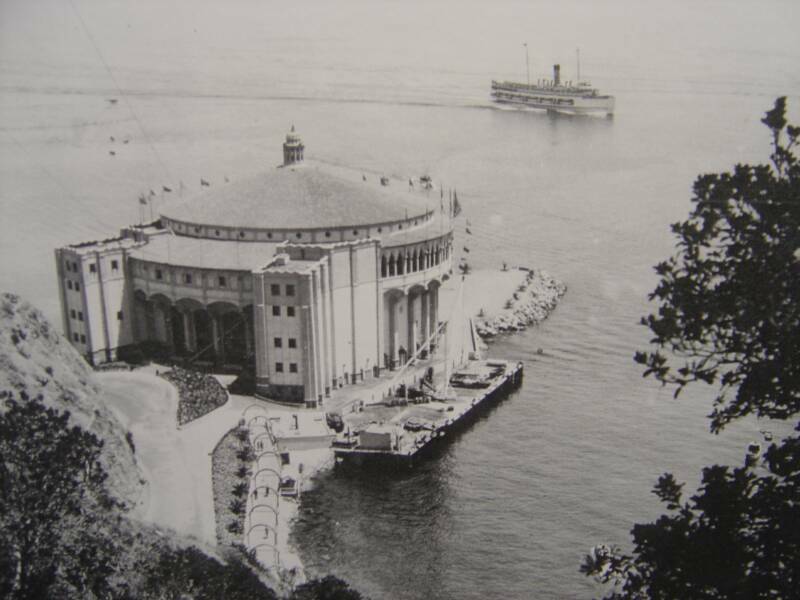 The Ruth L. was quite a favorite of the Hollywood crowd. Many celebrities, a U.S. President, a former champion heavy weight boxer, and even a Prince have honored the decks of the Ida May. 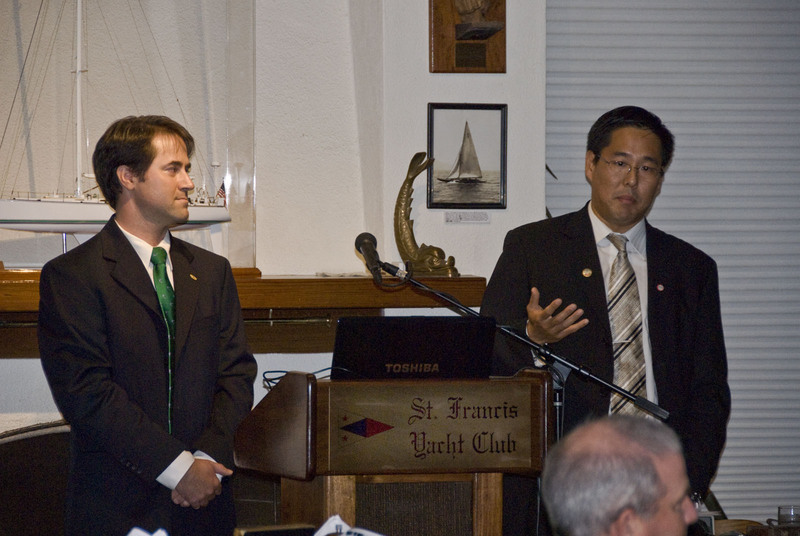 The Ida May is listed in the National Park Service, Department of Interior as one of the Historic Ships to Visit and is listed as a Large Historic Preserved Vessel in the Maritime Heritage Program. 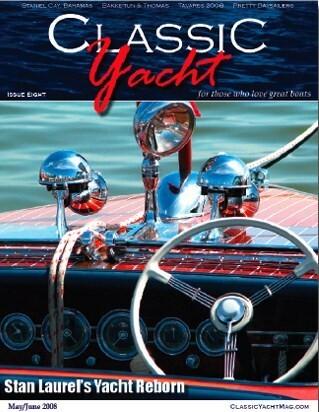 Sea Magazine honored the Ida May as one of the top 25 Classic Yachts. New Photos of the Interior!! 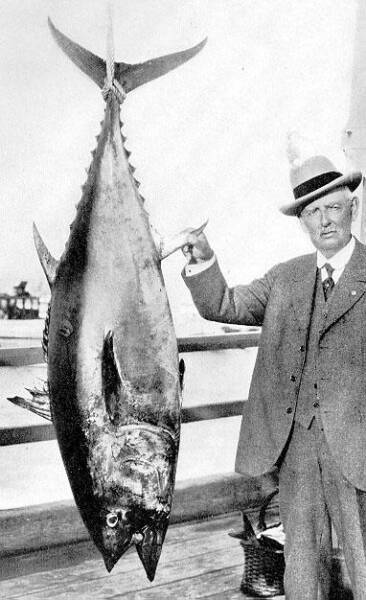 catch, a bluefin tuna, 1926. 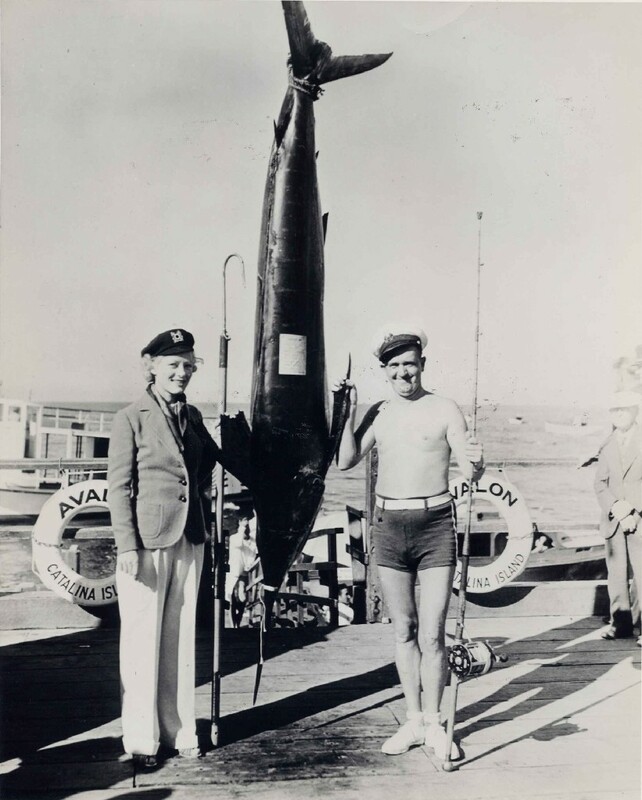 Stan with his 258 lb gold button Marlin and his wife Ruth, 1936. 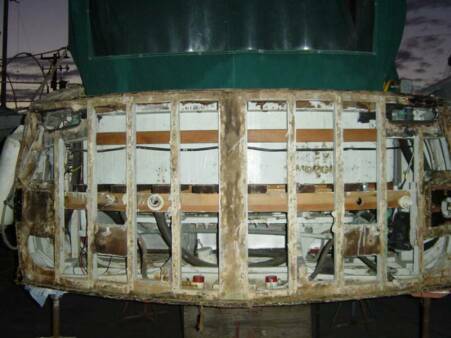 Stan Laurel's Yacht Reborn - Feature article in Classic Yacht Magazine!